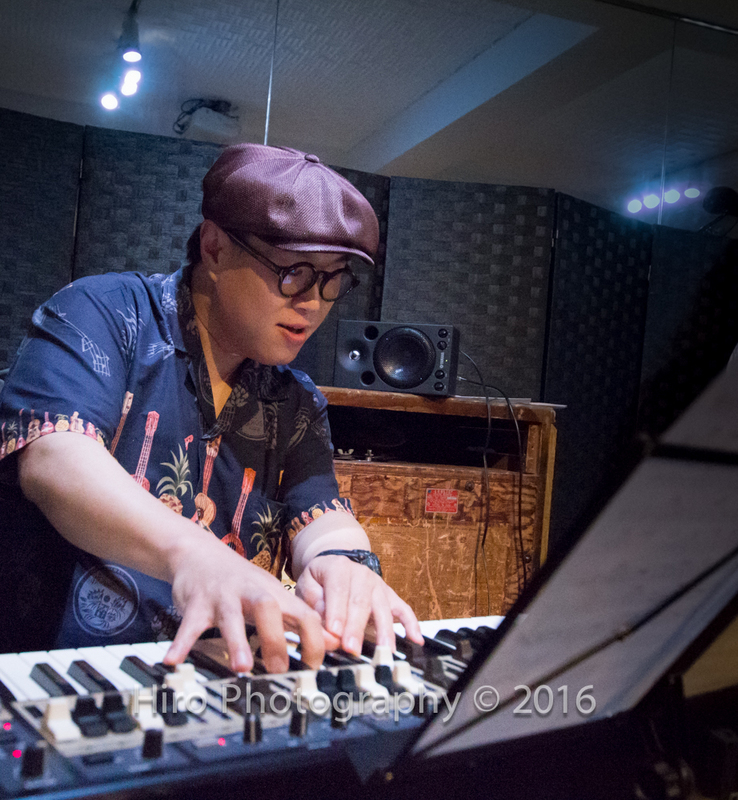 Studio Necola proudly presents this super jazz trio’s live performance and dance. You should not miss this top swing band in Tokyo. 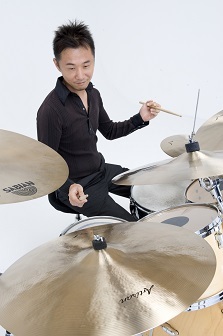 Hajime Kobayashi is one of the best swing organists in Tokyo and he called on Makoto Rikitake on drums this time who has been played with many international jazz musicians such as Motohiko Hino(dr), Terumasa Hino(tp), Hank Jones(p), Ron Carter(b), Salena Jones(vo) and so on. 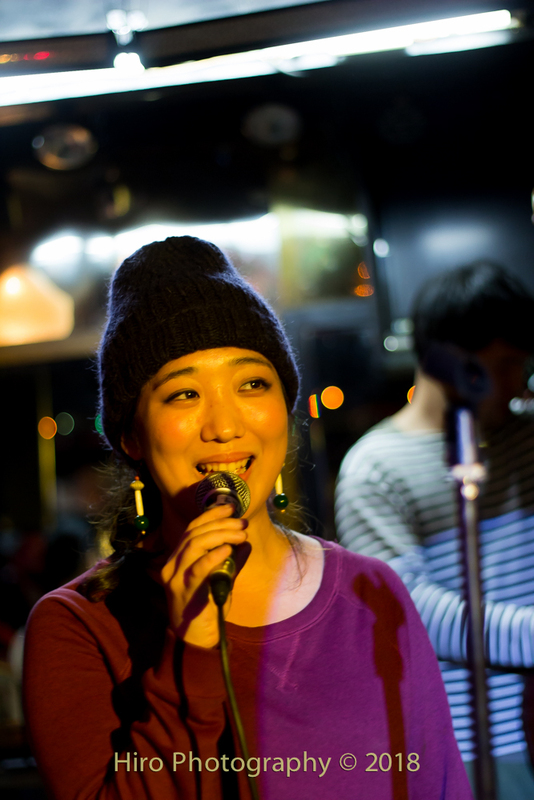 Yurie Nejime will be featured on vocals who gave swing dancers a strong impression at Tennoz Canal Jazz #2.